This is the sixth in a series of behind-the-scenes glimpses into the production of The Mechanics’ Institute Review Issue 14. Since March, we’ve been posting first-hand accounts by some of the people involved in the process, describing the stage in which they’re taking part, and their personal experience of it. Our aim is to provide an insight into what publishing an issue of MIR entails, which we hope will be of interest to writers, readers and would-be editors alike. Post #6, the first of two on being edited, is by one of our authors, Reshma Ruia. 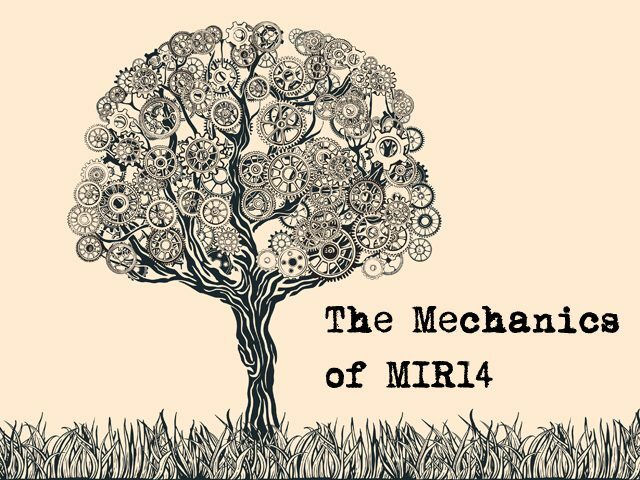 My story “The Lodger” will be appearing in MIR14. Finding a home for my story in such a prestigious anthology fills me with quiet pride and validation, particularly since writing is an occupation that is largely beset by self-doubt and rejections. “The Lodger” started its life as an examination of the interconnectedness yet disconnect found in today’s contemporary world. The setting is small-town America, a country with both global reach and parochial vision. The main protagonists – Yousef, a young Muslim lodger, and Mandy, his ageing American landlady – must negotiate subtle and obvious cultural prejudices and differences to arrive at an understanding that reveals their shared humanity. So far so good, but the story I submitted to MIR14 still had obvious errors of style, cultural referencing and presentation. Rebecca Rouillard and Sue Tyley gave invaluable editorial and copy-editing help in refining the story. As a writer one can become too self-absorbed and self-indulgent of one’s characters and digress away from the narrative flow. Rebecca ensured that there was consistency in use of the present tense and that Mandy’s verbal outbursts were toned down to heighten the sense of sorrow at the end. She also recommended that I changed Mandy’s daughter’s name from Cindy to Abigail, to avoid a possible confusion in the reader’s mind. Their advice polished the story by making sure I adhered to a house style, correcting typos and ensuring that the spelling was consistent with OED spelling. Their keen eye identified errors in spelling, punctuation, spacing and even certain speech patterns. There was, however, no coercive obligation to follow their advice and I felt that they respected my writerly judgement when it came to certain inconsistencies that I wanted to maintain to reflect a character’s frame of mind. This was the case in my portrayal of Bill, Mandy’s husband, who had morphed into Ben by the end of the story, without my quite realising it, until Rebecca pointed it out! Bill has a slow deliberate manner of speaking that stems from his failing health. The editors respected my decision to allow him his linguistic idiosyncrasies. The editing helped to tighten the narrative and cultural referencing and correct certain British terms of expression that had snuck into the text and needed to be replaced with Americanisms. Was Homebase an American supermarket chain? Should it be Home Depot instead? Is turkey served at Thanksgiving or Christmas and should duvets be comforters? I am an untidy writer. The tug of the story and the building up of the character’s inner life make me overlook obvious issues such as formatting, structure and plotting inconsistencies. What the MIR editorial team did brilliantly was to pull all the loose strands together, iron out the imperfections and create a leaner story with depth and poignancy. I hope you enjoy it! 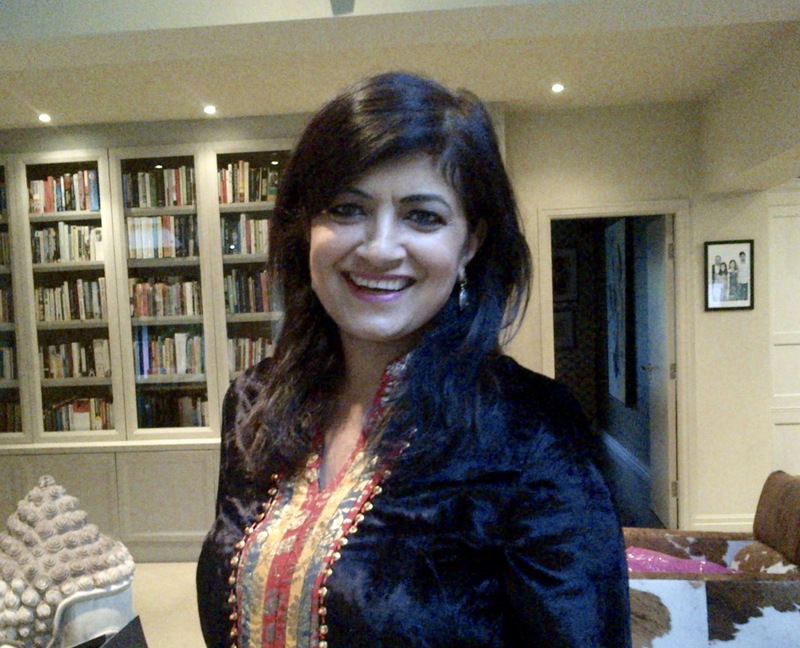 Reshma Ruia is the author of Something Black in the Lentil Soup (BlackAmber Books, 2003), described in the Sunday Times as “a gem of straight-faced comedy”. Her second novel, A Mouthful of Silence, was shortlisted for the 2014 SI Leeds Literary Prize. Her short stories and poetry have appeared in various international anthologies and magazines and been commissioned for Radio 4. She is the co-founder of The Whole Kahani, a collective of British writers of South Asian origin.